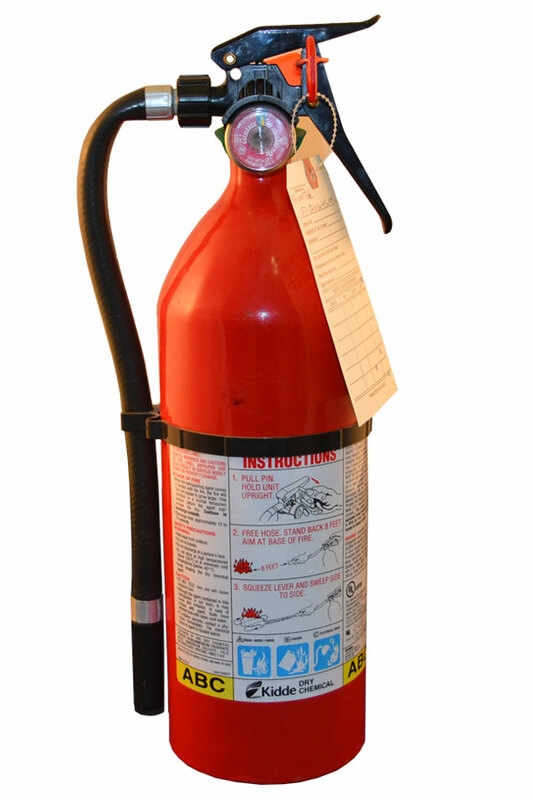 Kidde is the world’s largest manufacturer of fire safety products. Kidde is a part of UTC Building & Industrial Systems, a unit of United Technologies Corp., a leading provider to the aerospace and building systems industries worldwide. Kidde's mission is to provide solutions that protect people and property from the effects of fire and its related hazards. And for more than 90 years, industry leaders, the military, airlines, firefighters, businesses and millions of homeowners have turned to them to do exactly that.